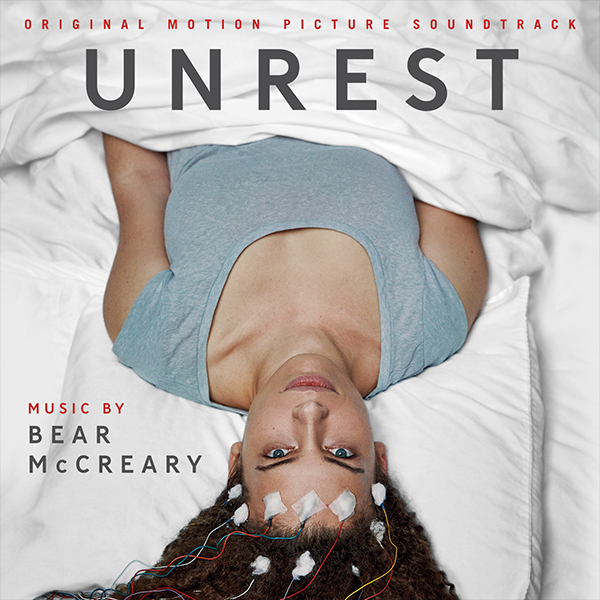 In Unrest, twenty-eight year-old Jennifer Brea is working on her PhD at Harvard and months away from marrying the love of her life when she gets a mysterious fever that leaves her bedridden and looking for answers. Determined to live, she turns her camera on herself and her community - a hidden world of millions confined to their homes and bedrooms by ME. Unrest is, at its core, a love story. How Jen and her new husband forge their relationship while dealing with her mysterious illness is at once heartbreaking, inspiring and funny. Unrest will be available on in theaters in limited release on September 22nd, via iTunes in the US and Canada on October 10th and worldwide October 31, 2017. It will be broadcast on PBS's Independent Lens in early 2018. Sparks & Shadows will release the Unrest soundtrack digitally on September 22, 2017.